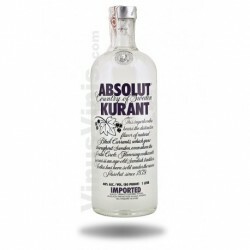 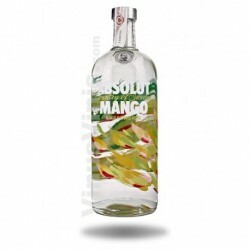 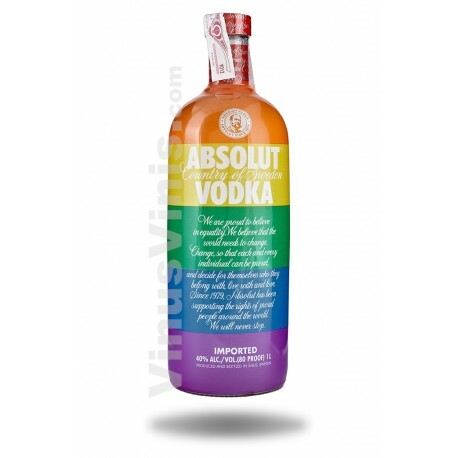 Absolut Colors contains the same Swedish vodka as a bottle of Absolut Vodka. 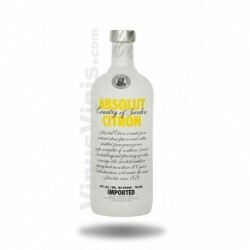 It is made exclusively from natural ingredients, and unlike some other vodkas, it doesn’t contain any added sugar. 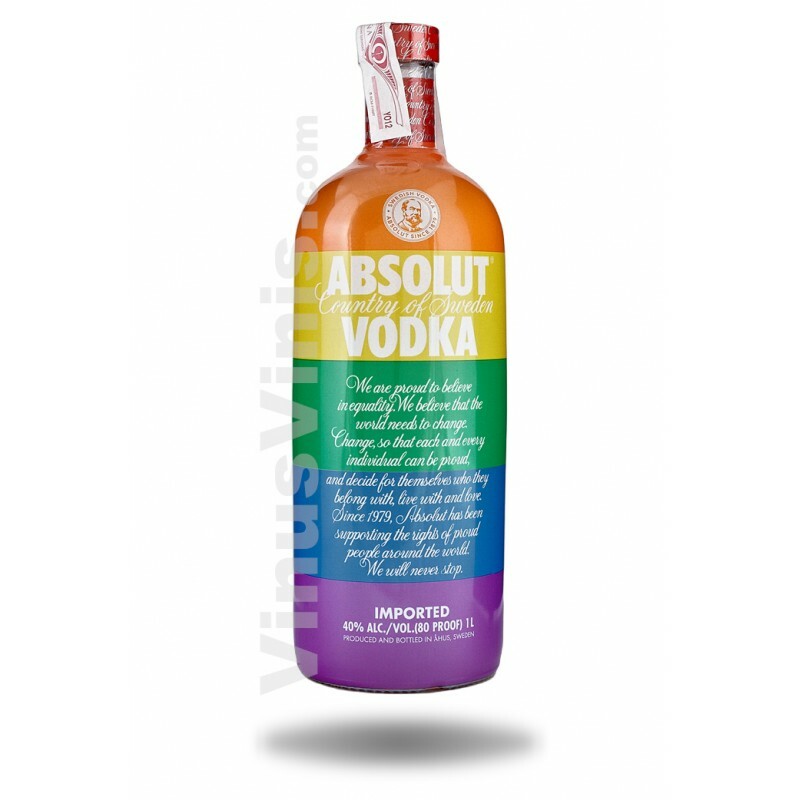 In fact, Absolut is as clean as vodka can be. 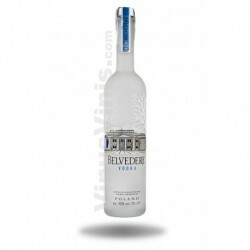 Still, it has a certain taste: Rich, full-bodied and complex, yet smooth and mellow with a distinct character of grain, followed by a hint of dried fruit. 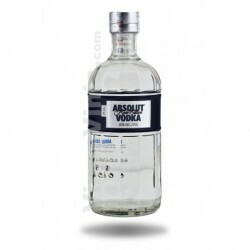 All absolut is made in the same distillery, with wheat from the same fields, and water from our own deep well.